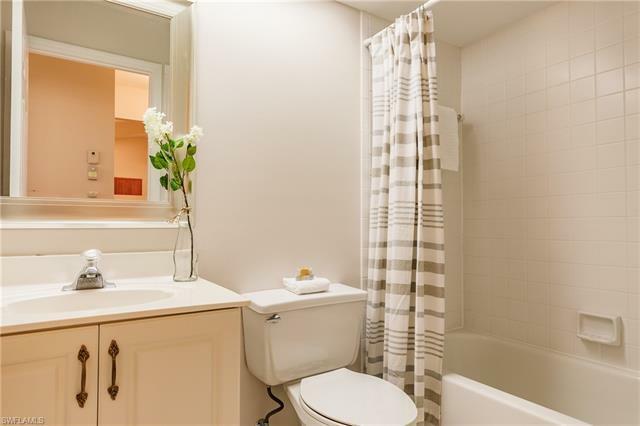 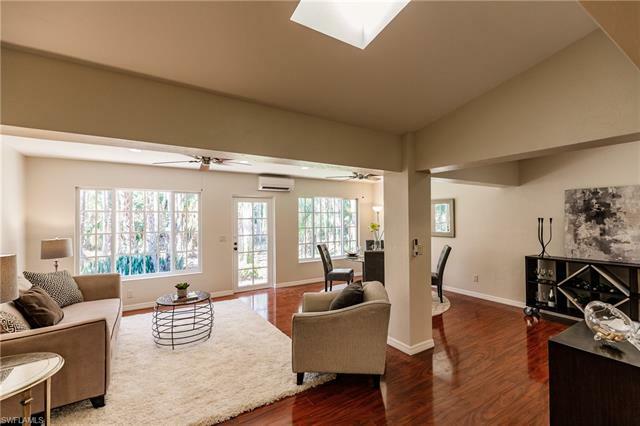 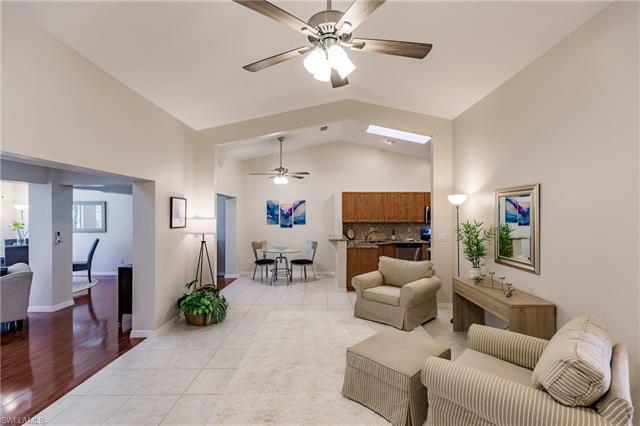 You will want to have this newly remodeled stunner on your list of must sees. 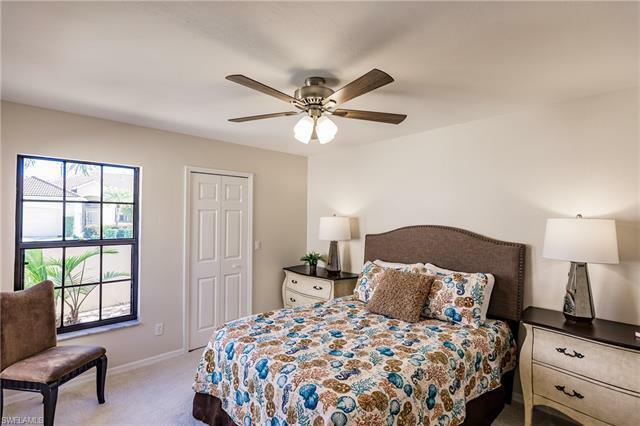 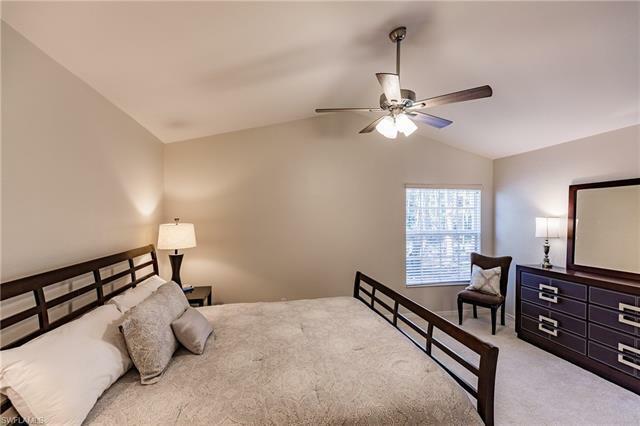 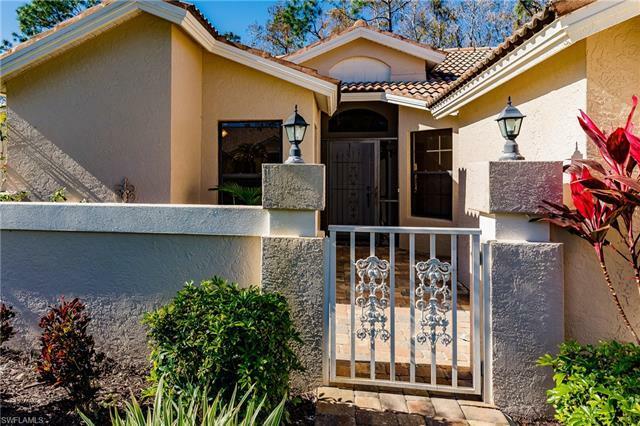 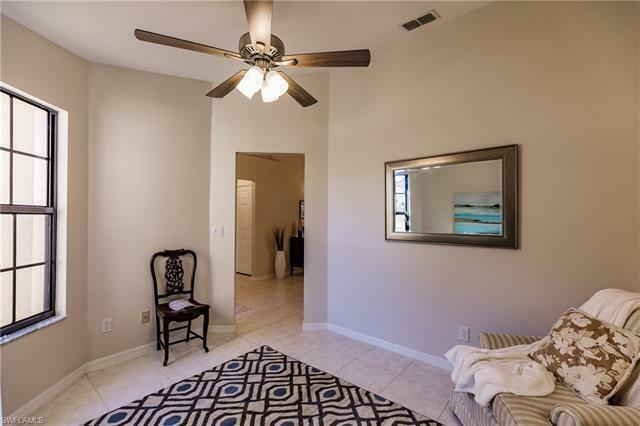 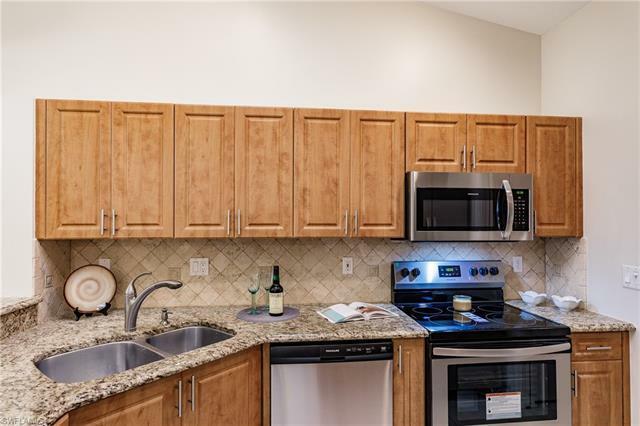 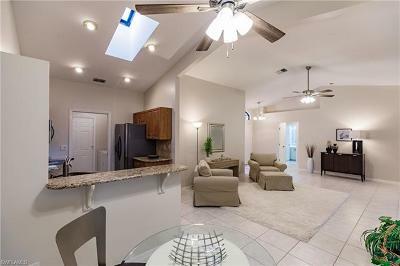 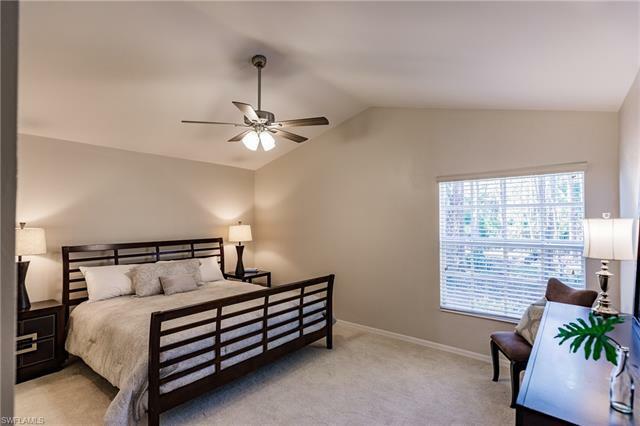 This attached villa in Hunters Ridge Golf and Country Club with an equity golf membership valued at $35, 000 has all new GE stainless steel appliance suite, new carpet, new paint throughout, and multiple new ceiling fans/lighting. 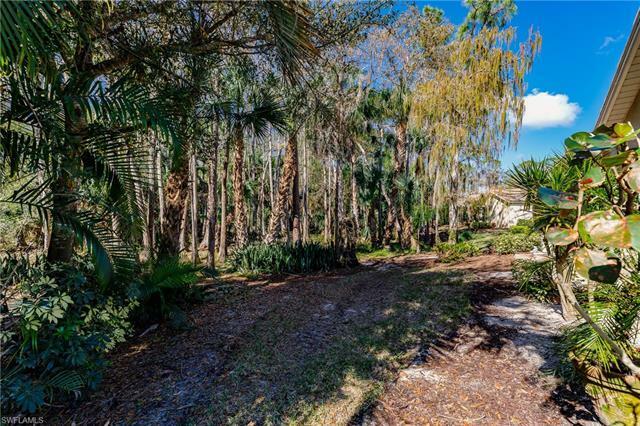 It is likely the largest villa in the development with 1854sf under air and a two (2) car attached garage. 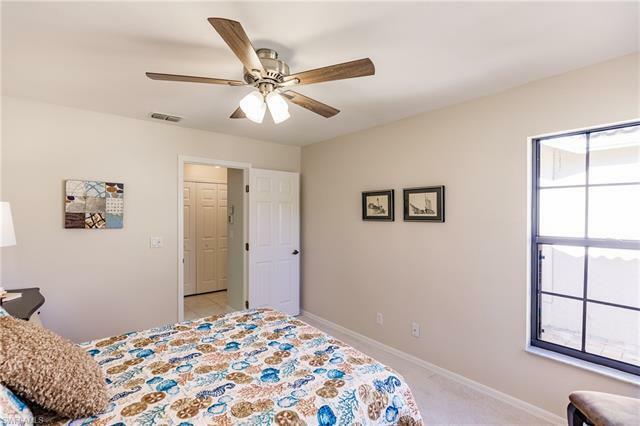 There are two (2) central air units for zone control. 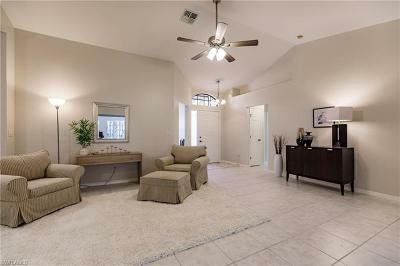 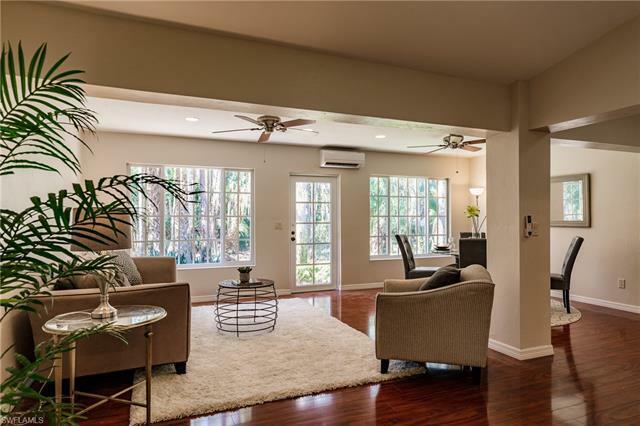 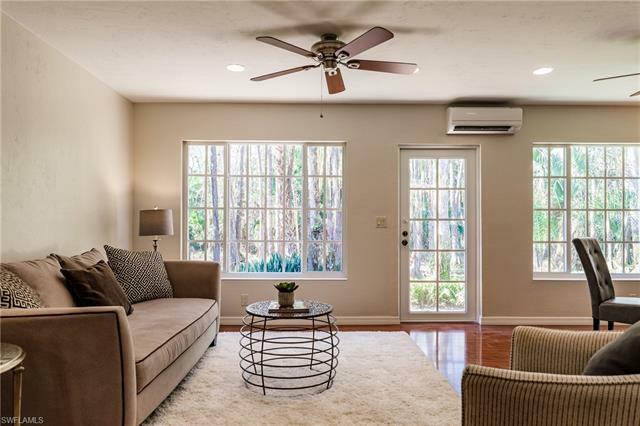 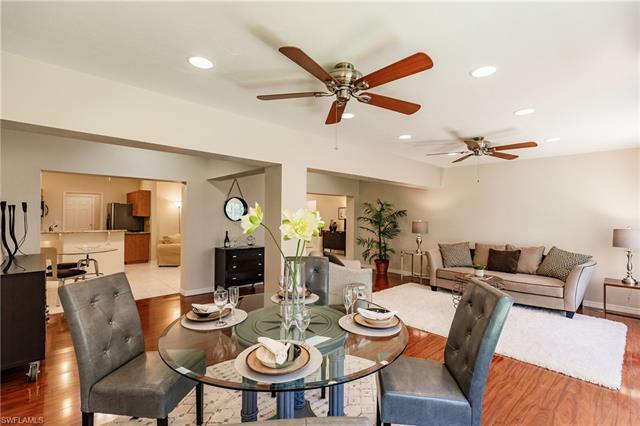 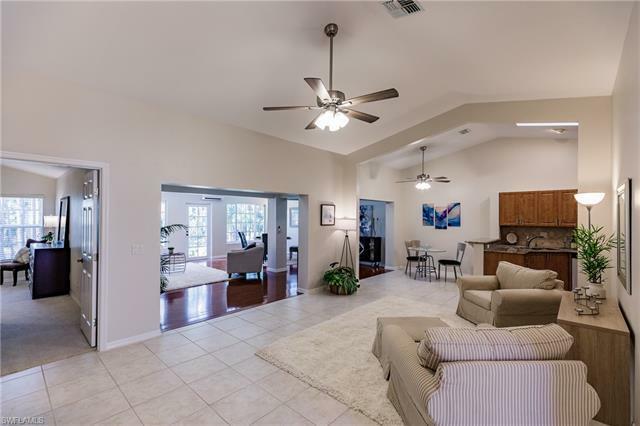 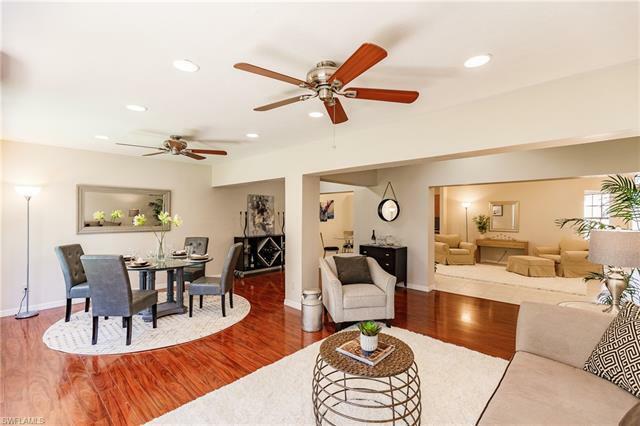 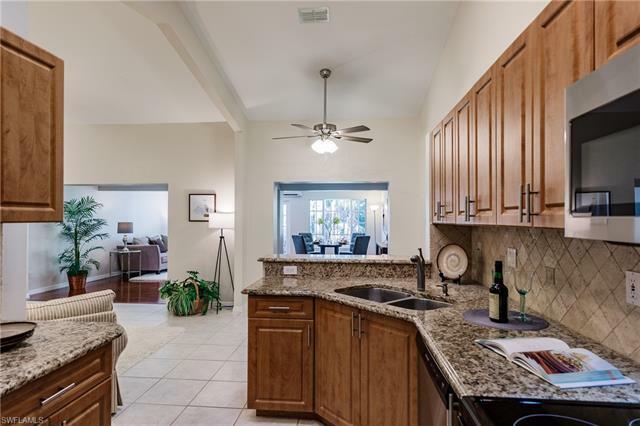 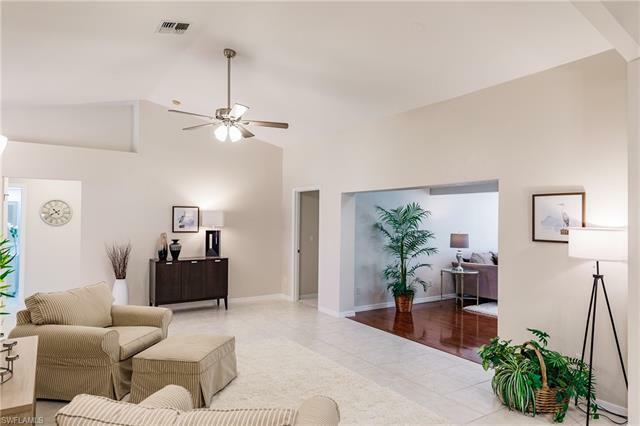 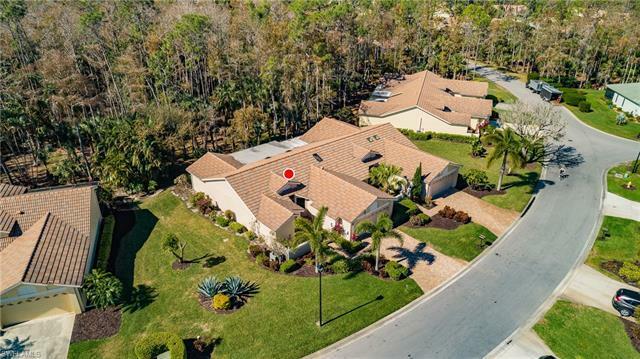 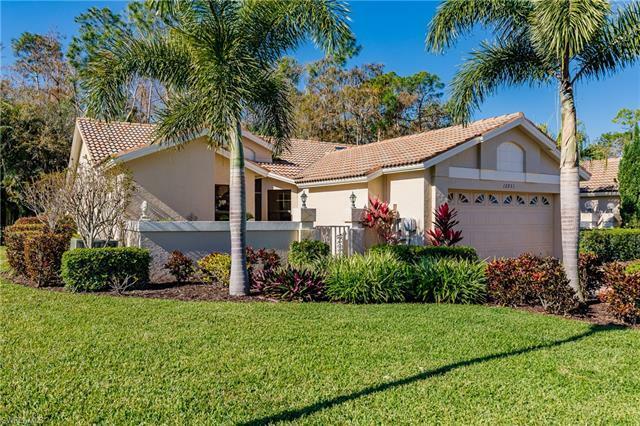 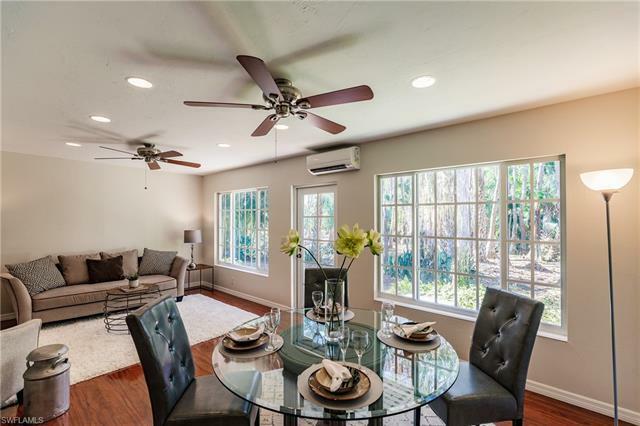 Hunters Ridge is an incredible Gordon Lewis designed golf community with 18 challenging holes of play, a gorgeous recently upgraded clubhouse, and all the amenities you have grown to expect in a SW FL gated community. 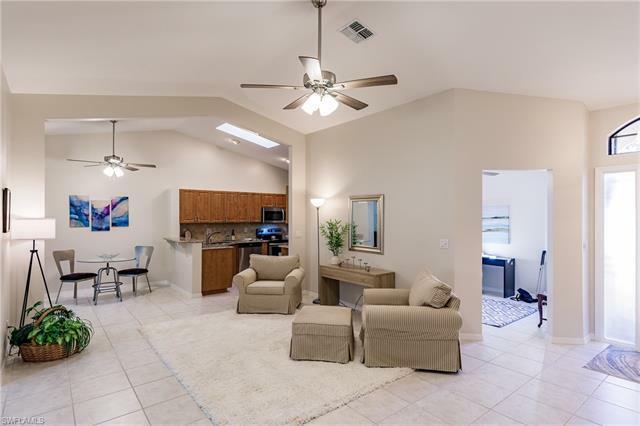 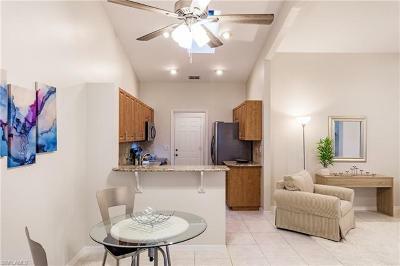 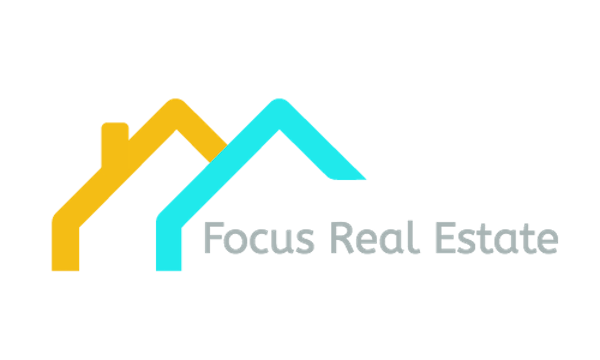 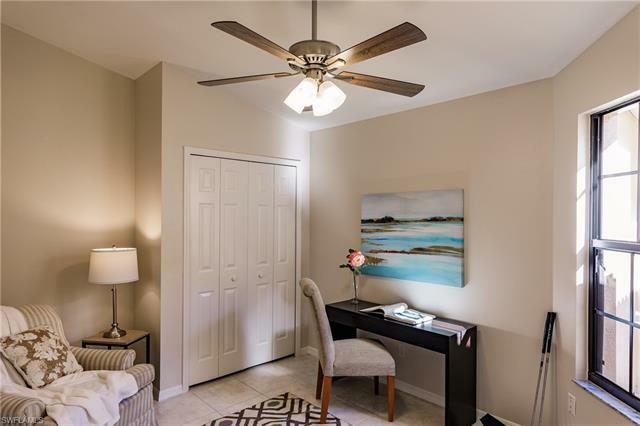 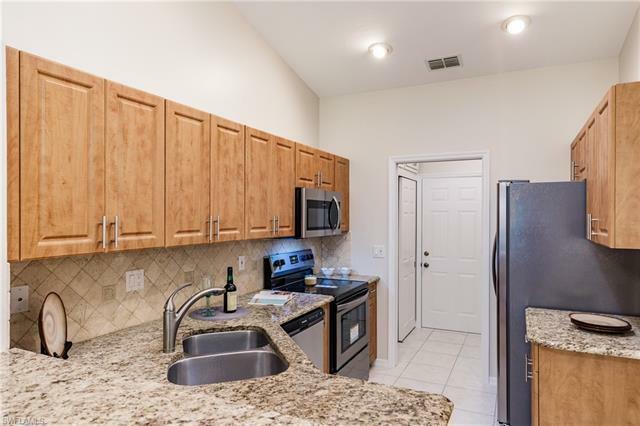 It is conveniently located just off I-75 at Bonita Beach Rd and is as close to the beaches as it is to premier shopping, multiple entertainment venues, FGCU, and S W FL International Airport. 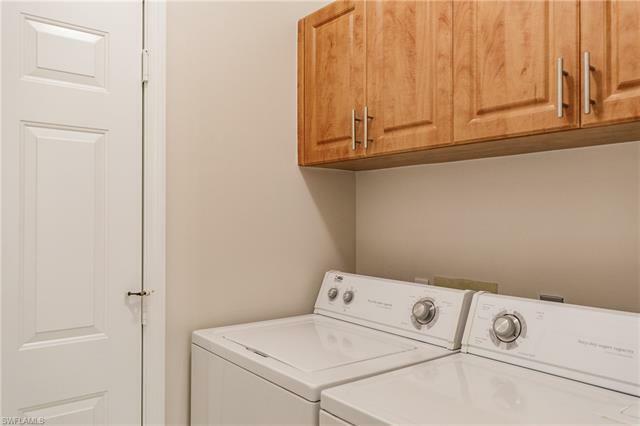 Units like this seldom come available in the community because people never want to leave. If you are a golfer you will love that there will never be more than 420 memberships so no Chelsea points to manage or delays to get on the course. Ask around and you will see why your new neighbors gladly call this home.